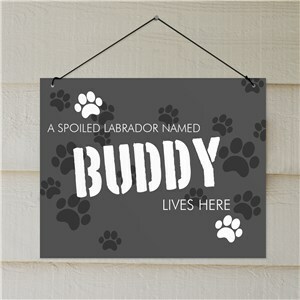 Your dog is more than a pet to the family, your dog is a precious member of the family which they all adore. 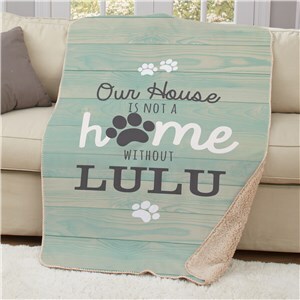 Honor your lovely four legged friend with gift from mom or dad (yes, we know many of your pets are considered your children, ours are too). 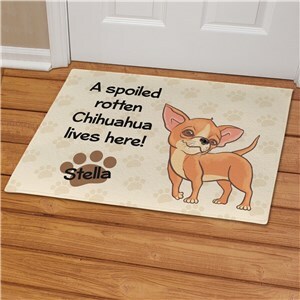 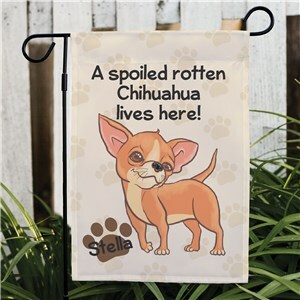 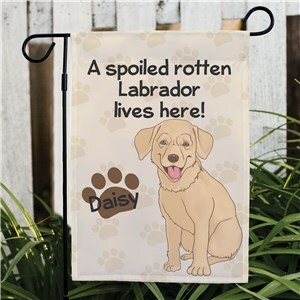 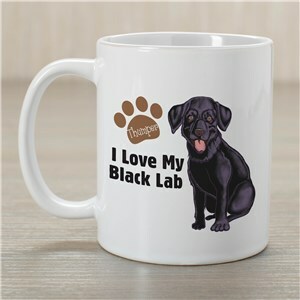 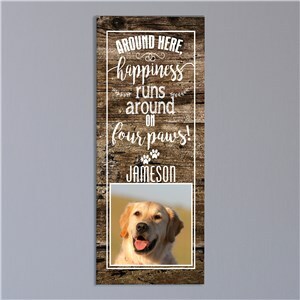 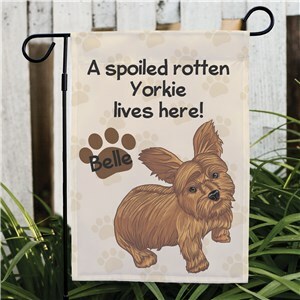 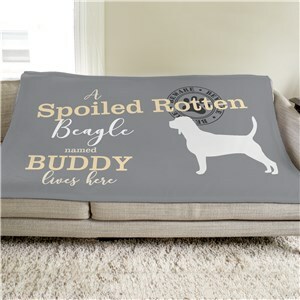 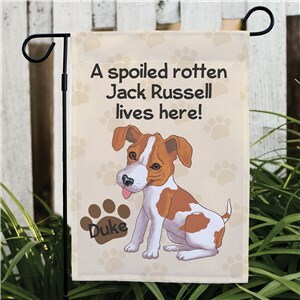 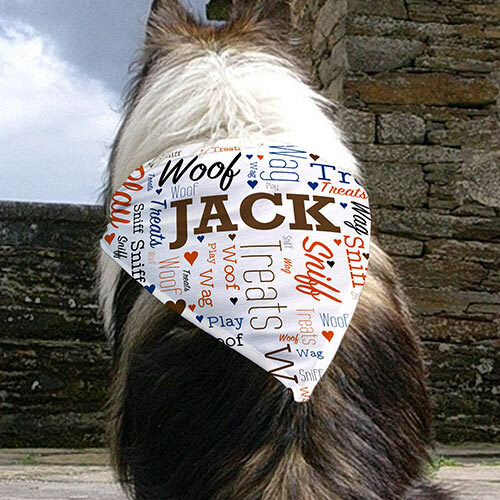 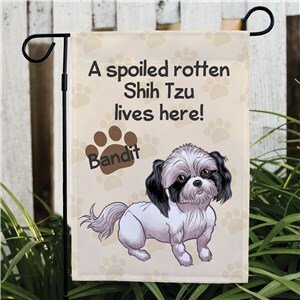 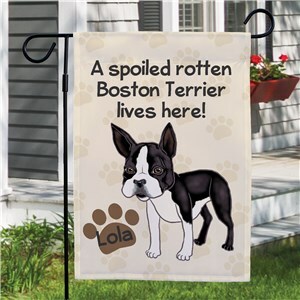 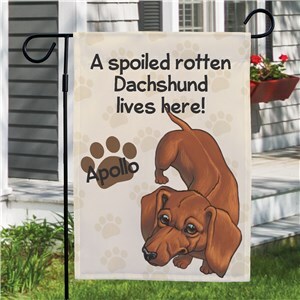 Personalized dog breed gifts like a dog bowl or dog bed or blanket with Fido’s name (we here at GiftsForYouNow believe our dogs can read) and watch them take ownership of their new found gift. 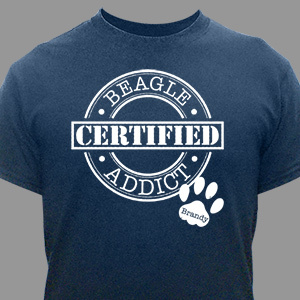 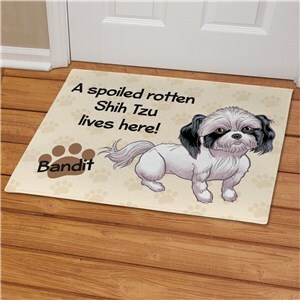 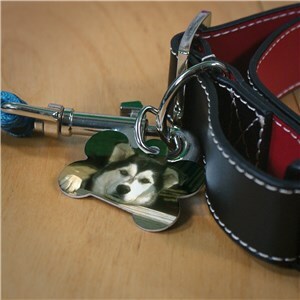 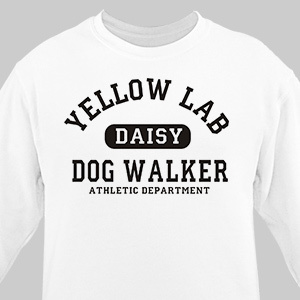 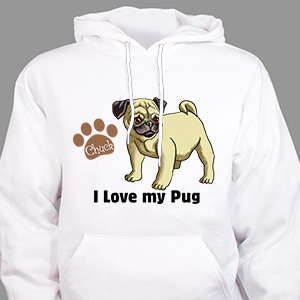 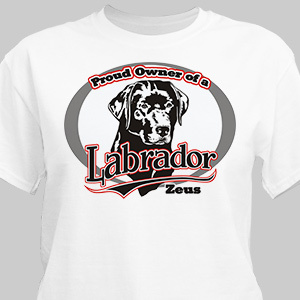 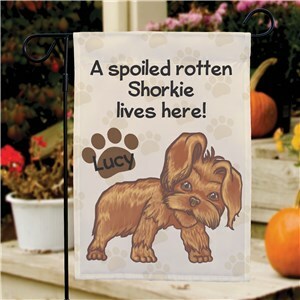 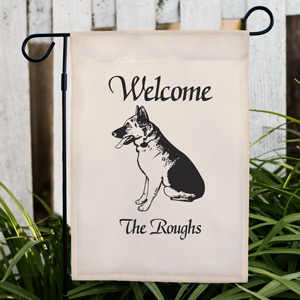 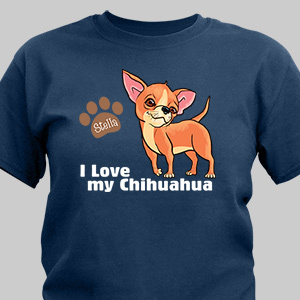 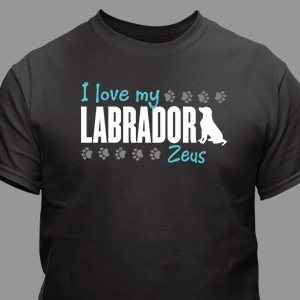 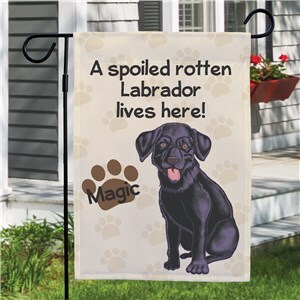 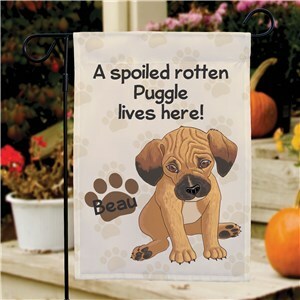 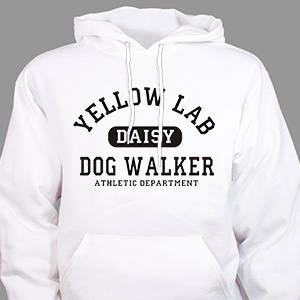 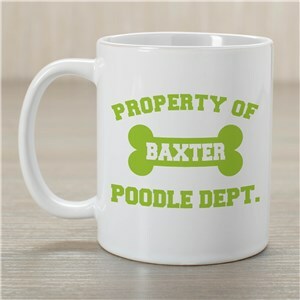 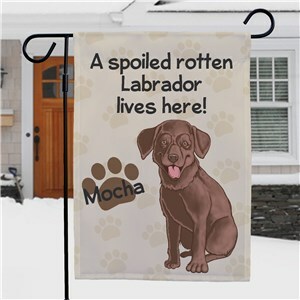 We have items featuring dozens of breeds. 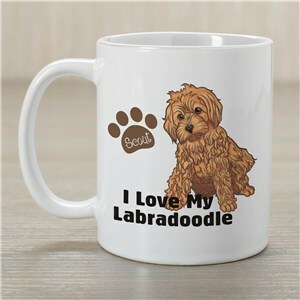 Can’t find your dogs breed below? 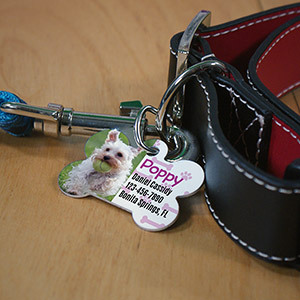 Try our search box in the upper right hand corner.